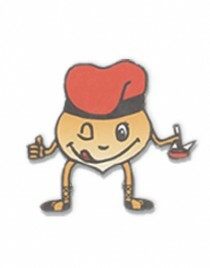 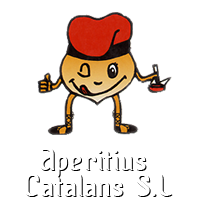 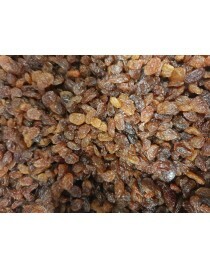 Muscatel Raisins from Malaga bulk kg. 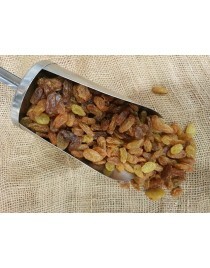 Giant White Raisins bulk 500gr. 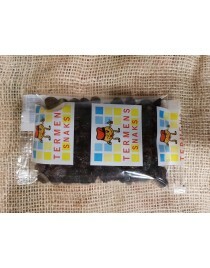 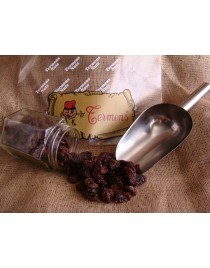 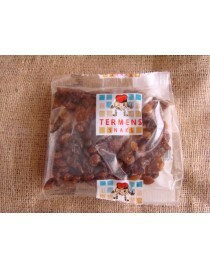 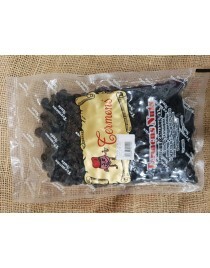 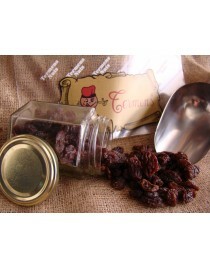 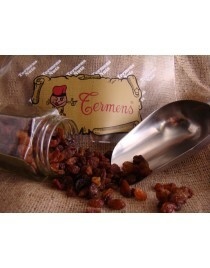 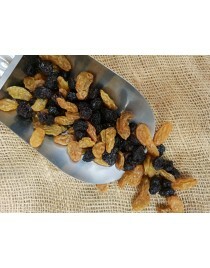 Two Colors Raisins Bulk 500gr.